IBM Lenovo Thinkpad. 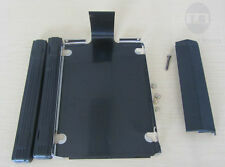 The HDD Cover with screws compatible with. Hard drive ,Rails,and Tray are not included. FRU#: 45N4765AA. One Hard Drive Cover screw. 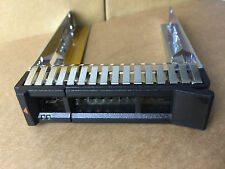 2.5"SAS SATA HDD Drive Tray Caddy for IBM x3850 X6 x3550 x3650 M5 00E7600 L38552. X3850 X6 ; X3950 X6 ; X3100 M5. X3250 M5 ;X3550 M5 ;X3650 M5. 1 x Caddy tray. (expectremote place). (E.g. you brought wrong size or wrong item). Lenovo Thinkpad R61 R61e 15" WS Hard Drive Cover. IBM Lenovo Thinkpad. Cover Size: 15" WS (widescreen). Give us a chance to make things right for you, and we will do our best to provide a fitting solution. Suitable Laptop Accessories Hard Drive Cover for Lenovo Thinkpad IBM T400 R400. IBM Lenovo Thinkpad. Give us a chance to make things right for you, and we will do our best to provide a fitting solution. 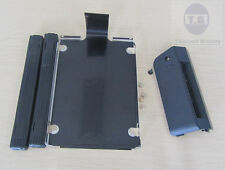 New IBM Thinkpad T42p T43p Hard Drive caddy Cover 15"
IBM Thinkpad T42p T43p Hard Drive Cover 15" LCD. CADDY FACE. 2 Screws ( caddy to hdd screws only). Hard drive,and connector are not included. Compatible system. 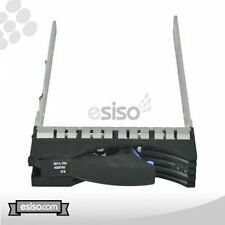 NEW 3.5" HDD TRAY CADDY For Dell gen 14 R740 R740xd R440 R540 R940 R640 X7K8W. COMPATIBILITY: DELL POWEREDGE SERVER R940 R440 R540 R740 R740xd T440 T640 R6415 R7415 R7425 (LFF CHASSIS ONLY). 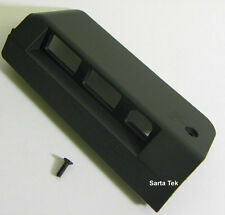 PART NUMBER: X7K8W /07K8W. 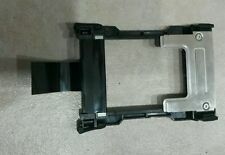 Original IBM 00N7281 caddy / tray (Brand New) for mounting SCSI HDD in xServer eSeries & Netfinity Servers including x220, x230, x225, x232, x235, x240, x250, x300, x320, x330, x335, x340, x345, x360, 3500, 4500R, 5100, 5600, 6000R, 7100, 7600, 8500, 220, 230, 225, 232, 235, 240, 250, 300, 320, 330, 335, 340, 345, 360, EXP300 Expansion Unit & 2104-DU3 Storage Array. Kit includes brand new caddy/tray U320 rated SCA 80pin connector and 4 mounting screws. 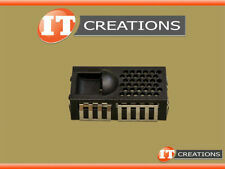 IBM Lenovo R61 R61e Hard Drive Caddy Cover 15" WS. IBM Lenovo Thinkpad. Cover Size: 15" WS (widescreen). for 15" Widescreen only -. for 15" Widescreen only. Ref FRU#: 04W6887. One Hard Drive Cover Screw. Trending at $3.86eBay determines this price through a machine learned model of the product's sale prices within the last 90 days. Note: the Rubber Rails/ Caddy included are for 2.5/ 9.5mm hard drive, Will NOT fit 7mm slim hard drive. -Hard drive, is not included. Quantity of 4 included. Add To Favorites. CADDY FACE. 3 Screws ( caddy to hdd screws only). Hard drive,and connector are not included. Compatible system. Note: the Rubber Rails/ Caddy included are for 2.5/ 9.5mm hard drive, Will NOT fit 7mm slim hard drive. Note: 15 widescreen or 15.4" screen models will need different covers. -Hard drive, is not included. Includes cover,and 1 screw. Connector,and hard drive, Trays, Rubbers are not included. Note : Will NOT fit X220 X220i X220T X230i X230. 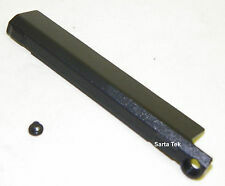 46M6314 IBM 2.5" SFF SAS/SATA Caddy/Tray. Hard drive ,Rails,and Tray are not included. Not: Will NOT Fit T410S/ T400S.